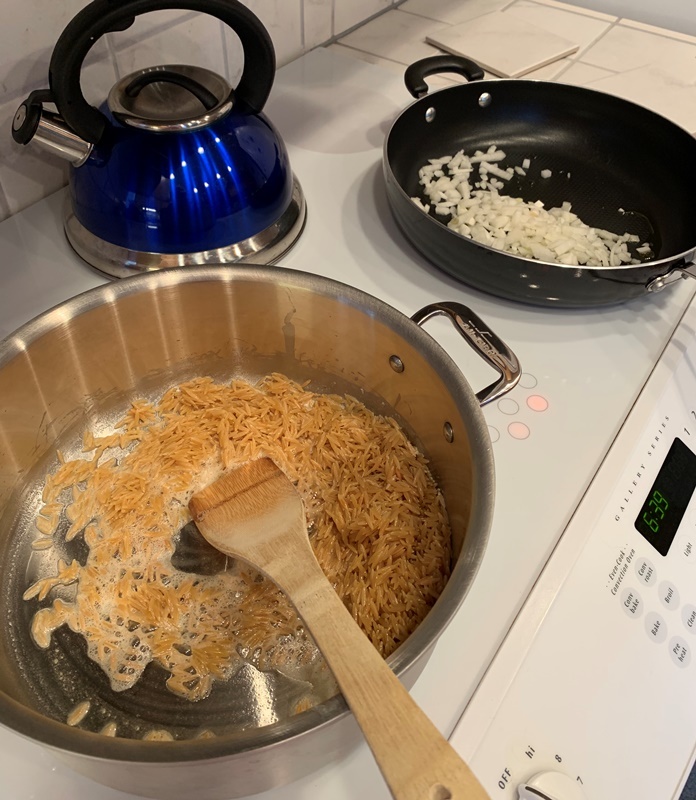 Ok, the thing about recipes is you sometimes have to adapt them for your family’s tastes, but it is nice to have the idea, ya know the starting point. I love the ease of canned soups, but I have decided to work through my present supply and then no longer use them because I don’t care for the ingredients in them. Yeah, I could just throw them out but I have issues with wasting “food stuffs” and money so I am working my way through what I have. 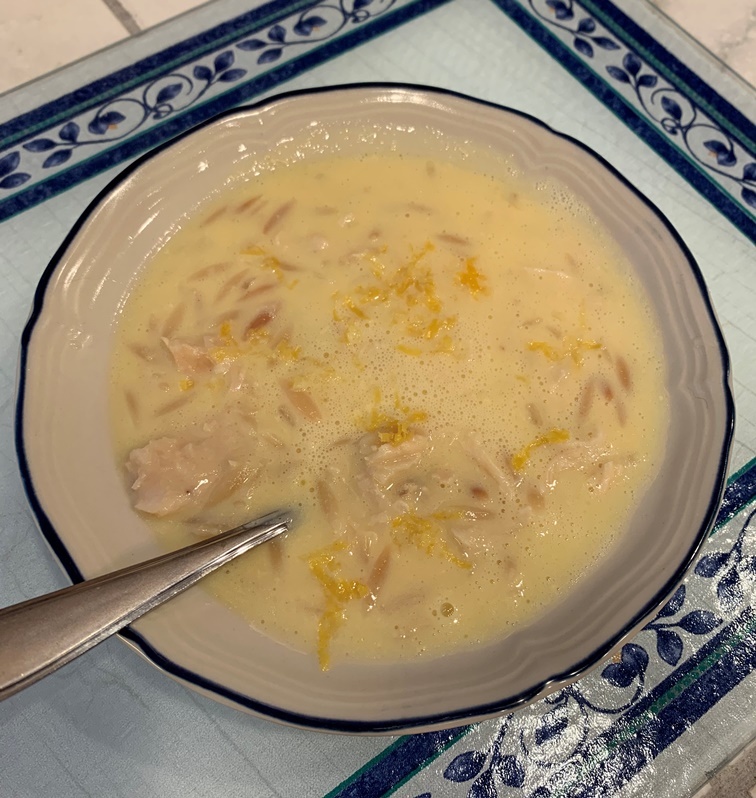 It is taking me a long time too because I keep finding recipes for which I concoct my own “soup” or, like the recipe in this post, not use soup, but still get the creamy soupy taste and texture. 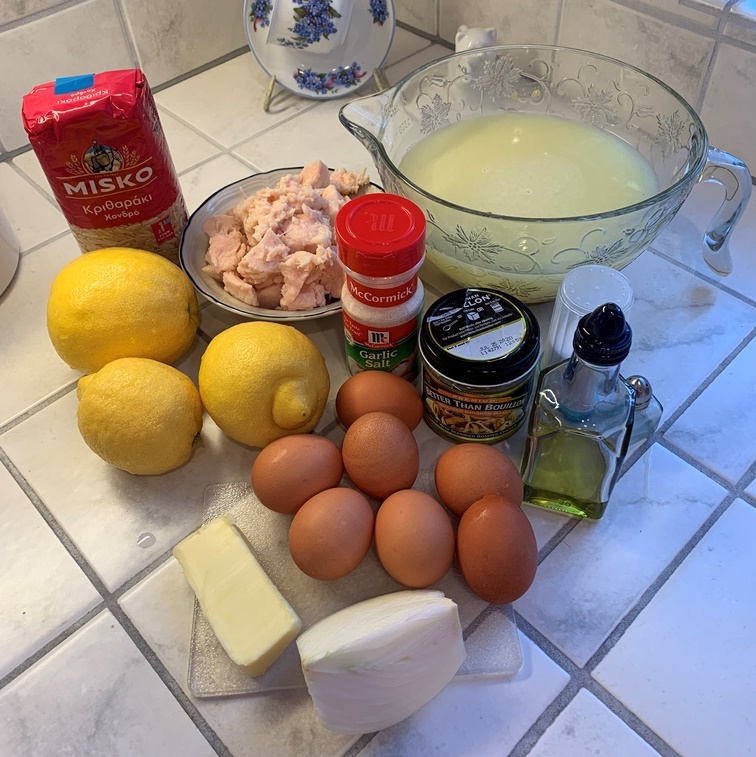 The following recipe is from the blog Rantings of an Amateur Chef. If you have not visited the Ranting Chef’s blog, you might want to. It is full of all kinds of recipes. He even has a cooking competition that you might want to participate in. Go check it out . . . . after you read my post first, of course! I changed the ingredients to work for what we like. I’ve swapped out the Miracle Whip for mayonnaise. We DO NOT like Miracle Whip so that was switched out no doubt. 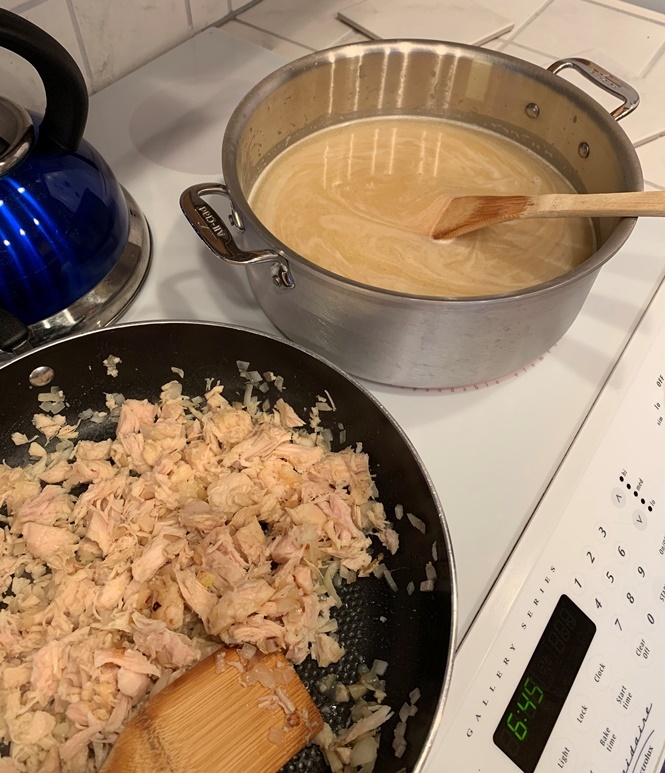 I used the chicken option, as stated in the recipe. I made my own “croutons”. To assist in avoiding some of the “extra” ingredients in store bought croutons. Celery is in a lot of recipes. I don’t know if I have ever mentioned that I do not like celery. If I make this again, I might use celery, but this first time, I used fennel. I know I have mentioned how much I love fennel. Originally I was going to use ground turkey. You may have read a post or two about how much I love ground turkey. I have a Turkey and Fennel recipe. I love the way those two flavors marry. But I decided that if I used turkey in this it would be too much like my other meal so I opted for the chicken. Mix all ingredients. Spoon into 2-quart casserole dish. Sprinkle with croutons if desired. Bake at 350 for 40 minutes, or until thoroughly heated. Mix almost all the ingredients together, save some of the cheese for the top, if you want. Spoon the mixture into 2-quart casserole dish. 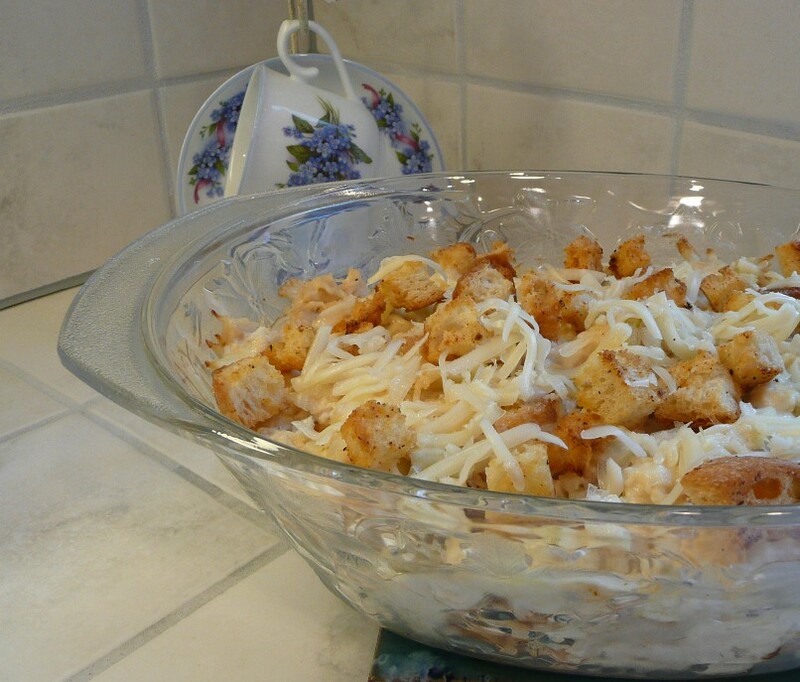 Bake for 20 minutes at 350 degrees F. Then sprinkle with the remaining cheese and extra croutons if desired. And bake for 20 more minutes. So this was a really good treat! It really taste like warm chicken salad. 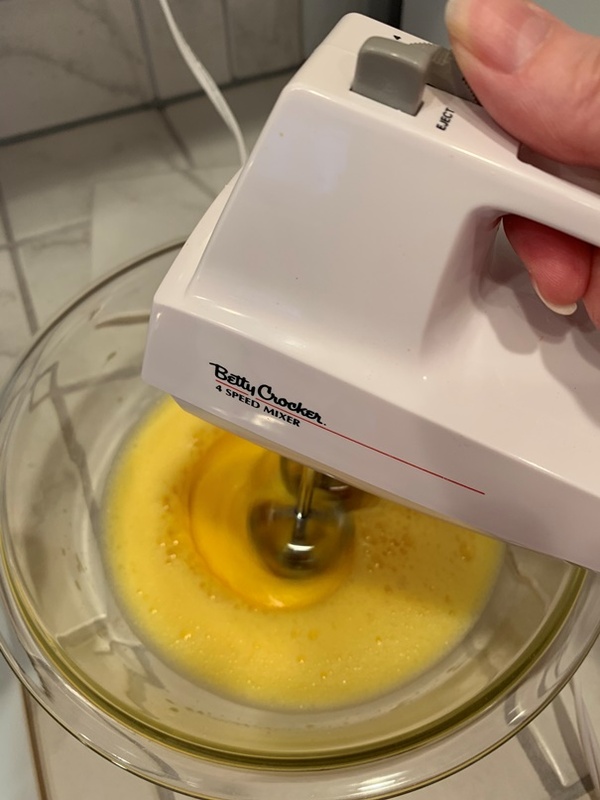 I can see myself using less mayonnaise when I make it again or maybe even something else (stayed tuned for THAT post!). 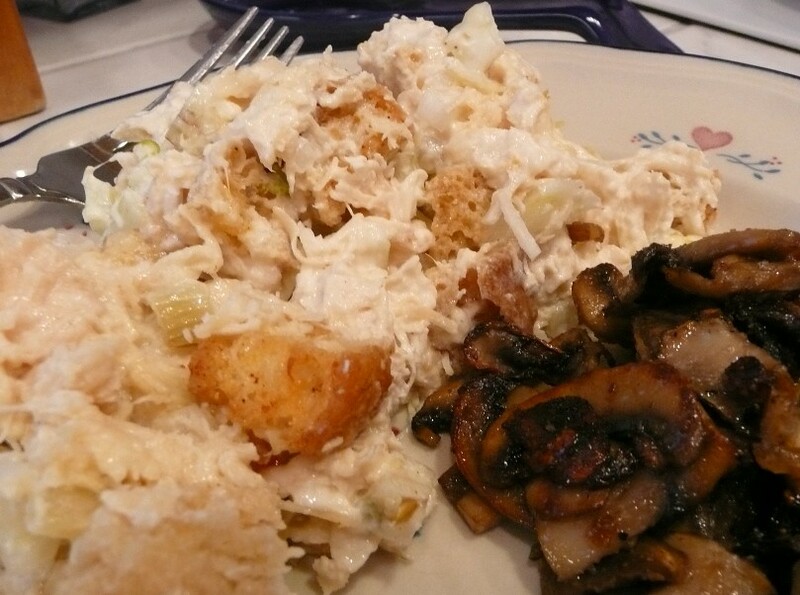 Some may argue that casseroles are not a very healthy meal, but to me, it beats fast food and sometimes they are a nice change of pace. Maybe not something you have all the time. And in fact, I will say this is a pretty rich casserole. Do you like Miracle Whip? Are you a mayo family or a Miracle Whip family? My friend made a comment on my celery post. She offered the recipe for celery soup (it’s in comment #5). Awesome, you know I am on a soup kick. 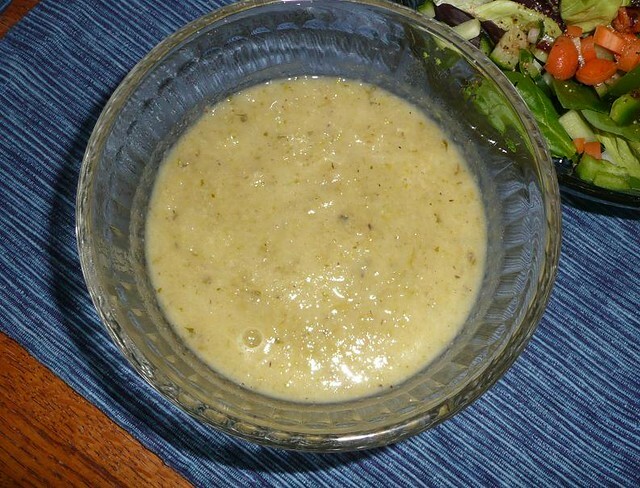 There are a lot of recipes out there for celery soup, of course, but it is nice to have a recipe from a friend. A nice tried and true recipe. I made it tonight, but I made some adjustments. Since I don’t like pepper, I only put a sprinkle in, but I think this might have kept it from having much flavor so I added the marjoram which — to me — tied the flavors together nicely. Sautee onion in olive oil, then add the parsnips. Cook the parsnips for a few minutes. 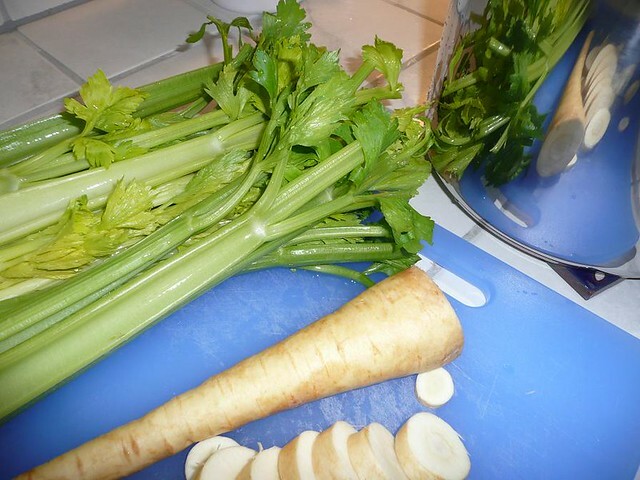 When the parsnips start to get tender, add the celery and spices, cook it for a few minutes. Then add the stock. Let it simmer for awhile, then let it come to a boil. I let it cool for a bit then blend in blender or with a stick blender. This is becoming my standard method of cooking soup. I have just been changing the ingredients. I will probably try the celery soup with an apple -as my friend mentions- one of these days. What about you? I would love to hear what you’ve come up with.